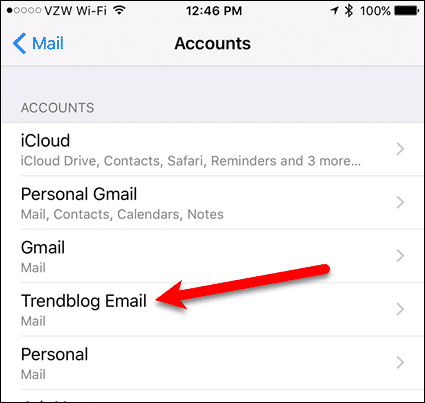 Do you have an email account you no longer use on your iPhone or iPad? Maybe it was an email address for a job you left. Or it might be an email address you don’t check much anymore and you don’t want it cluttering up the Mail app on your iOS device. Whatever the case, you can easily delete an email account or disable it. 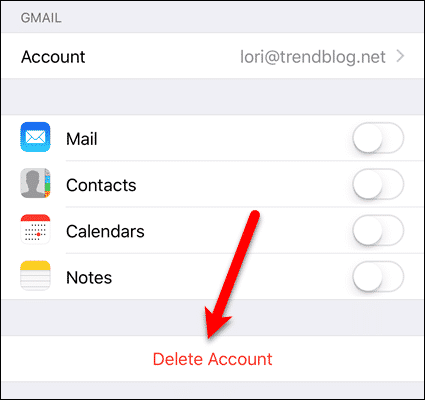 When you delete an email account from your iPhone or iPad, all the content from that account is removed from the phone, including emails, drafts, mail settings, login details, and other account details. 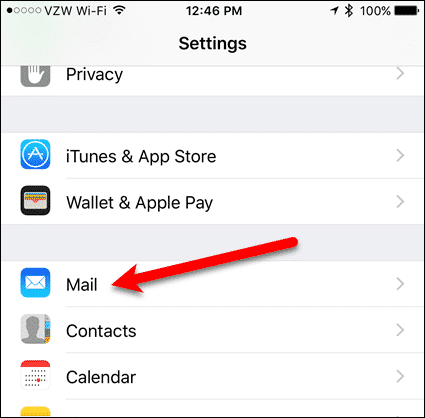 To preserve the content in your email account, you can disable the email account so it doesn’t show in the Mail app. The content is still there. Simply enable the email account again to access the content. To delete an email account, tap “Settings” on the Home screen. On the “Settings” screen, tap “Mail“. Then, tap “Accounts” on the “Mail” screen. 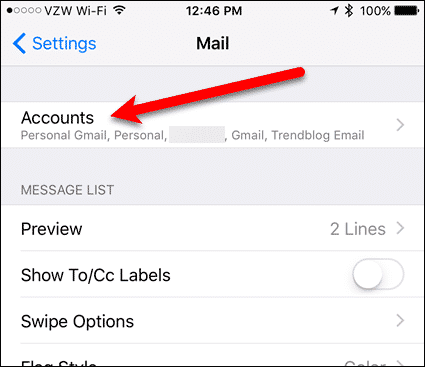 If you’d rather keep the contents of the email account on your iOS device, you can disable the account. 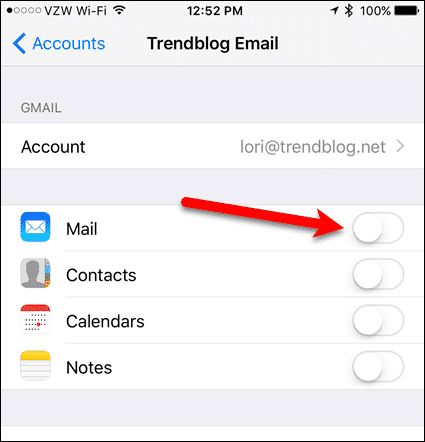 If it’s an IMAP account (which we recommend), tap the “Mail” slider button so it turns white. If it’s a POP account, turn off the “Account” slider button so it turns white. If you don’t want to keep the content in your email account on your device, you can delete the email account and all its content. 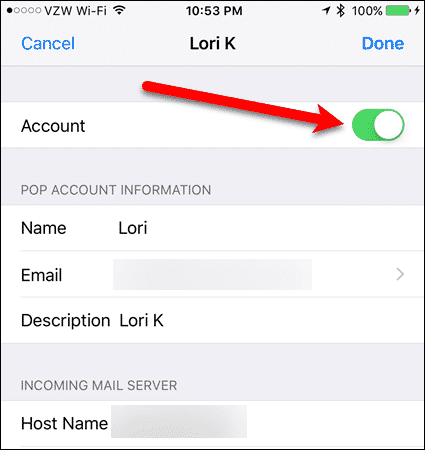 On the settings screen for the email account you want to delete, whether it’s an IMAP or a POP account, tap “Delete Account“. 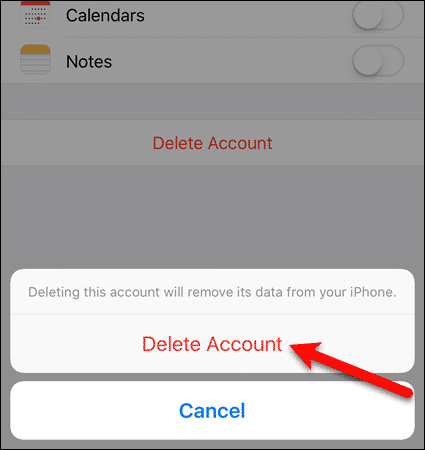 To finish deleting the account, tap “Delete Account” again on the confirmation dialog box. 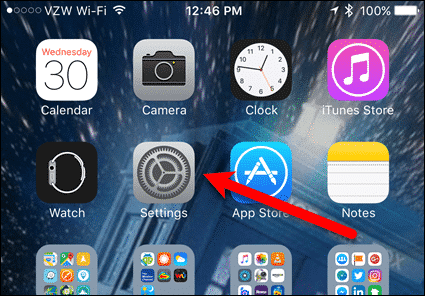 Do you delete old email accounts or disable them on your iPhone or iPad? How do you handle old email accounts you don’t need? Let us know in the comments.